#1 Top Rated Goleta House Cleaning Service. Creating healthy, happy homes for Goleta Residents since 2015. 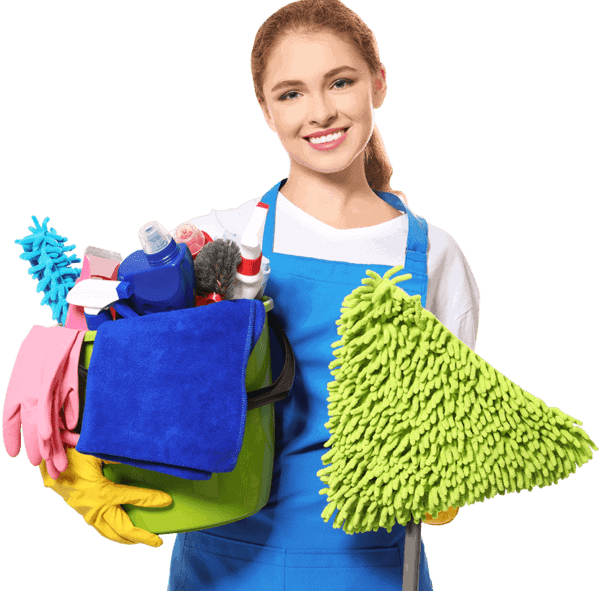 Home Cleaning is not an easy task, maintaining a clean home is more difficult than it seems, getting home after work and still getting rid of the mess, throwing away the trash & dust, is not at all satisfactory. 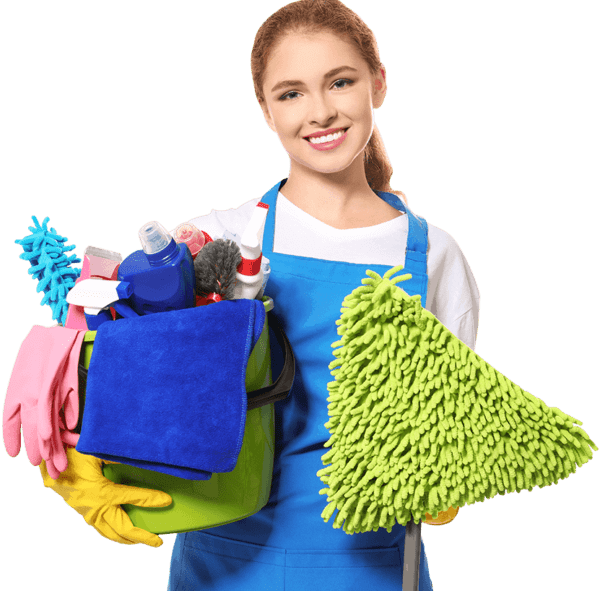 We also know that there are several types of clean for the home, at the bottom you will find a list of our house cleaning services in Goleta, CA. Get your Home cleaned. It’s simple and convenient. 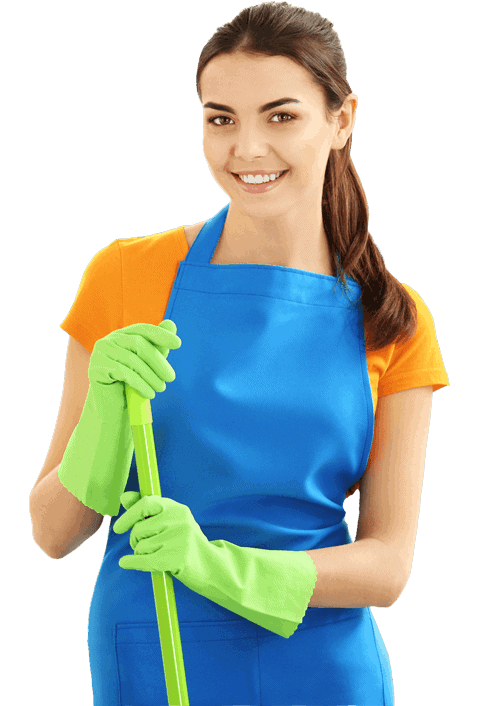 Why Nancy’s Maid Services LLC Is The Best Choice For Home Cleaning Service in Goleta, CA? Nancy’s Maid Services LLC I’ve been a Goleta Local Company for over 5 years. Our team of professional maids performs every clean according to the needs of our customers. We are looking forward to making your home sparkling clean while giving you back some of the free time you deserve. We are Hardworking womens that take care of your home to the next level. With the best cleaning supplies and equipment to tackle toughest dirt and grime, and leave your house or office bright and shining clean! Our teams of maids has the experience? Yes! Our team are professional and has experience working with Homeowners or Renters. With 16 years of experience. We have the confidence that we can help you with your home cleaning project. We offer our Goleta cleaning services for all types of homes! Get your estimate now About Our Goleta Cleaning Services. 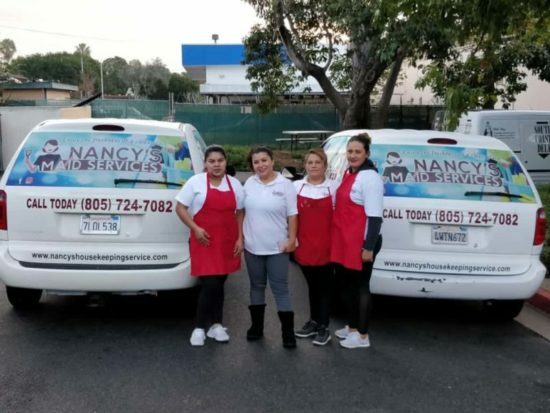 When you trust Nancy´s Maid Service for your home cleaning needs , you’ll be surprised by how much time you have to enjoy your daily life in Goleta. One of the most popular places in Goleta, CA is to go to the beach and especially to Refugio State Park and Beach a very nice place to relax and enjoy, or you just can go to a restaurant with someone you love for an excellent dinner. However you choose to spend your time in Goleta, you can rest assured that you’ll be able to focus on the things that really matter, not your endless to-do list. Is Nancy′s Maid Services insured and bonded? Goleta is a city in southern Santa Barbara County, California, US. It was incorporated as a city in 2002, after a long period as the largest unincorporated, populated area in the county.